Earn a passive income with Travelstart by promoting cheap flight deals to your audience. 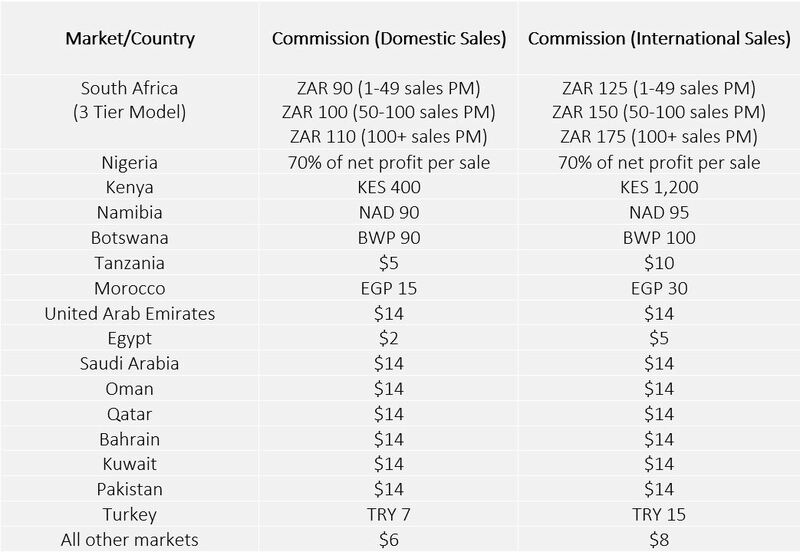 Commission is earned on a CPA model (Cost Per Action). 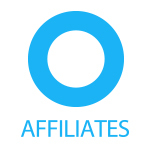 This is to say, the affiliate earns commission per each sale generated through either the iframe or tracking links redirecting the user to Travelstart.